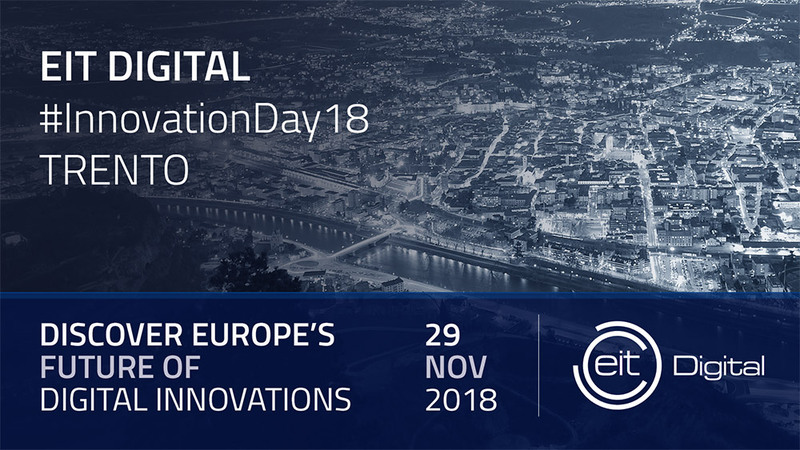 EIT Digital invites you to get insights into the latest trends in digital transformation and Deep Tech innovations made in Europe. 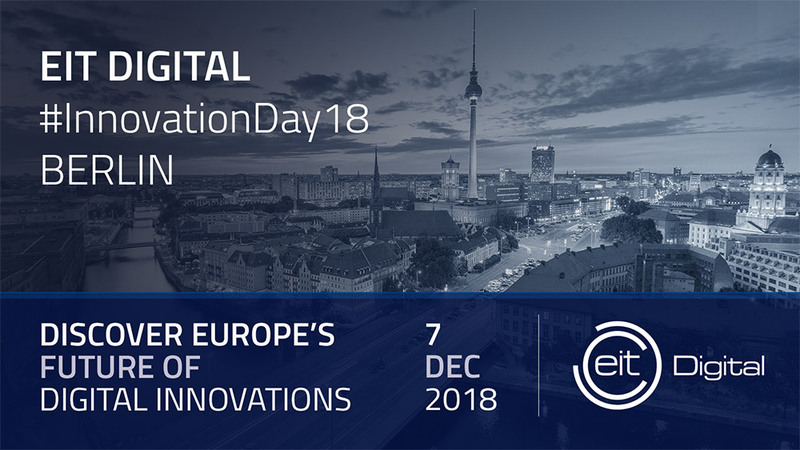 to share their future perspectives and insights on what our digital economy will look like tomorrow. 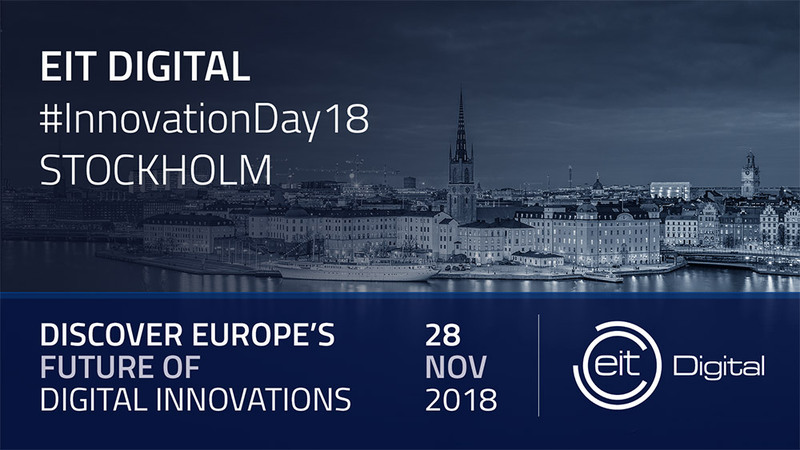 Share your experiences and develop partnerships to scale up. 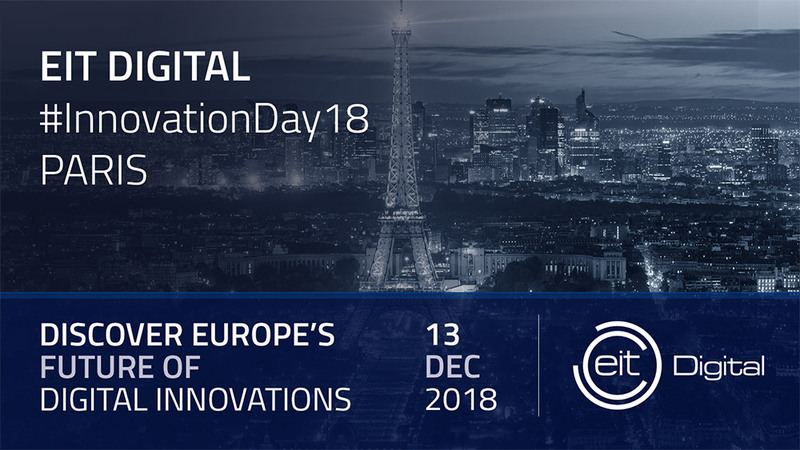 Discover EIT Digital 2018 key achievements. 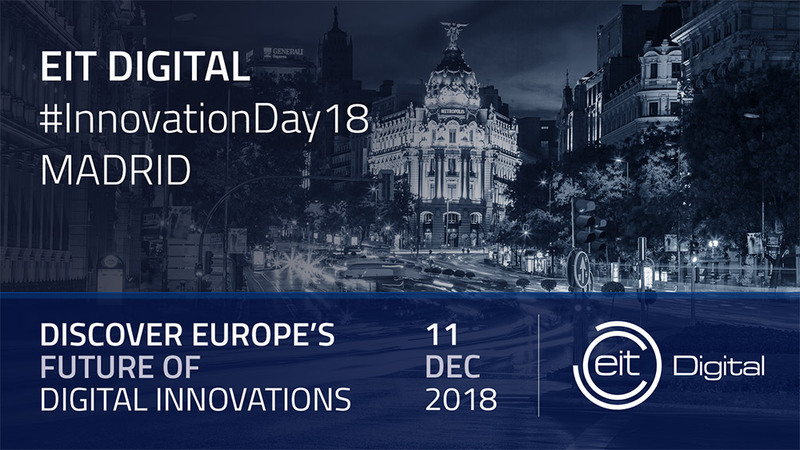 Europe's future of digital innovations is waiting for you. 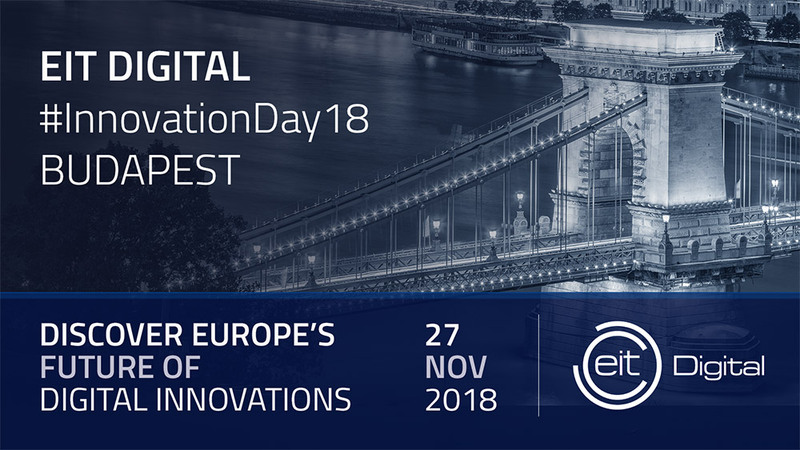 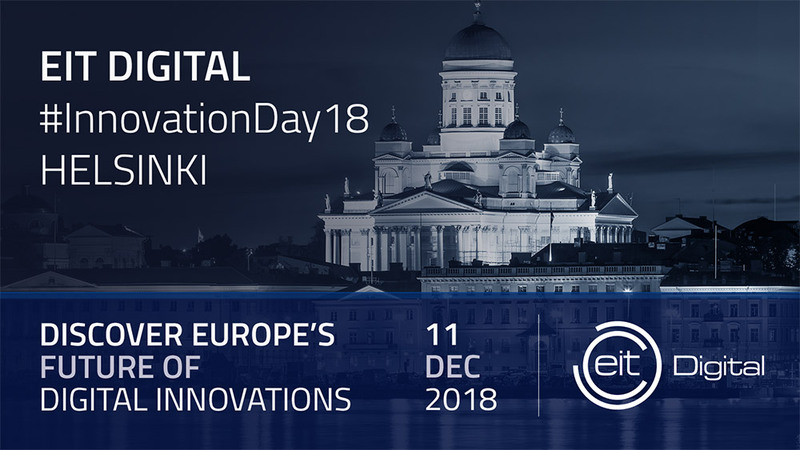 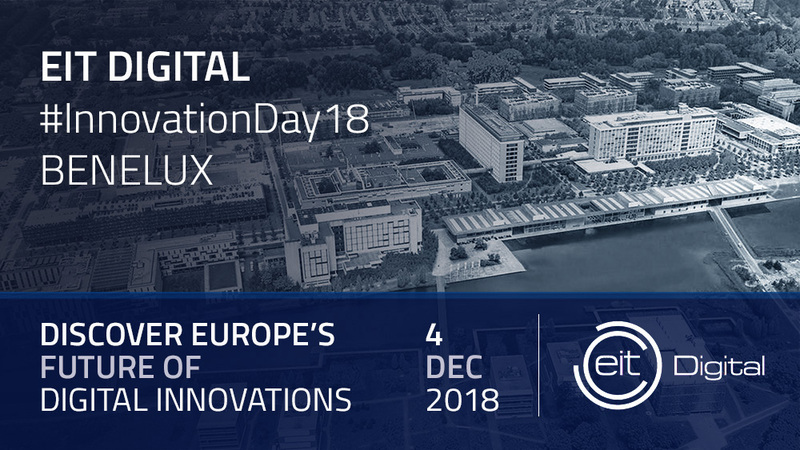 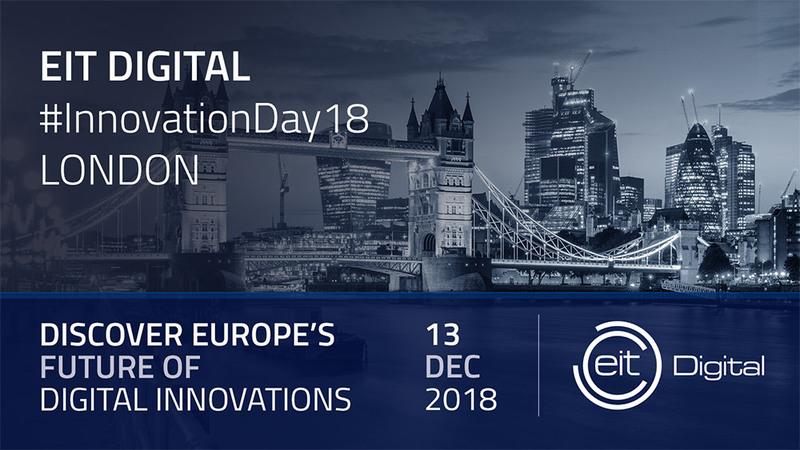 Pick the event nearby you and join the EIT Digital Innovation Days Tour 2018.